Made from 1/8" and 3/16” American Steel. One Piece construction allows for quick installation. 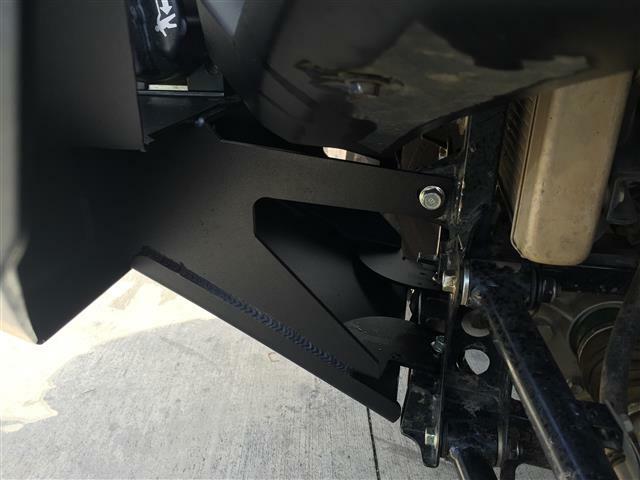 Allows you to mount up to a 4000 lb Winch on top. Add style and function to your Wolverine. 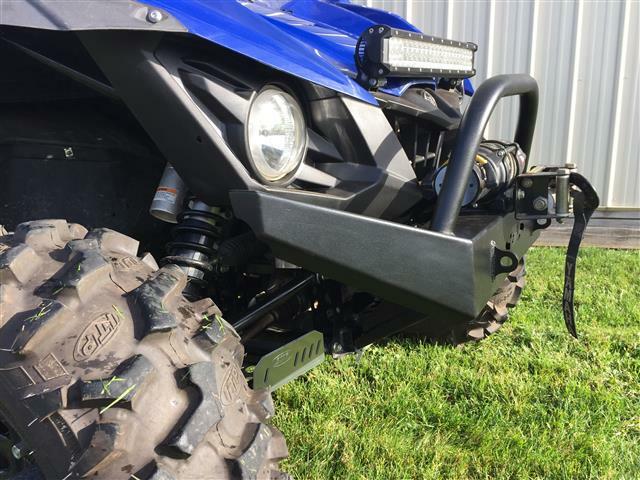 This brush guard is made from 11 ga. (1/8” thick) and the mounting brackets are 3/16” thick steel. All the welds are ground smooth. 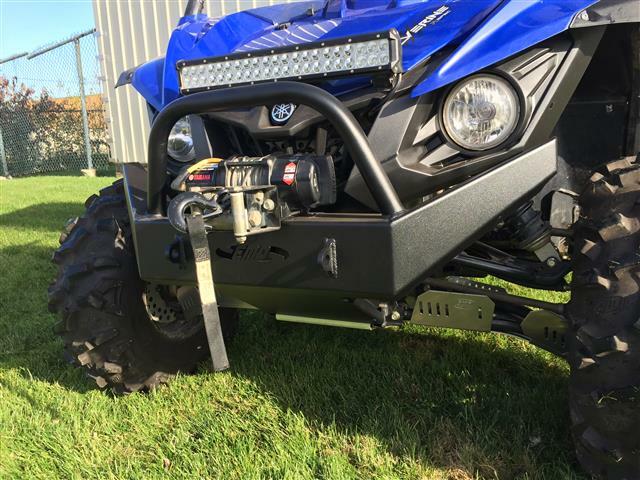 You can mount either a regular spool or as wide spool UTV winch on top. 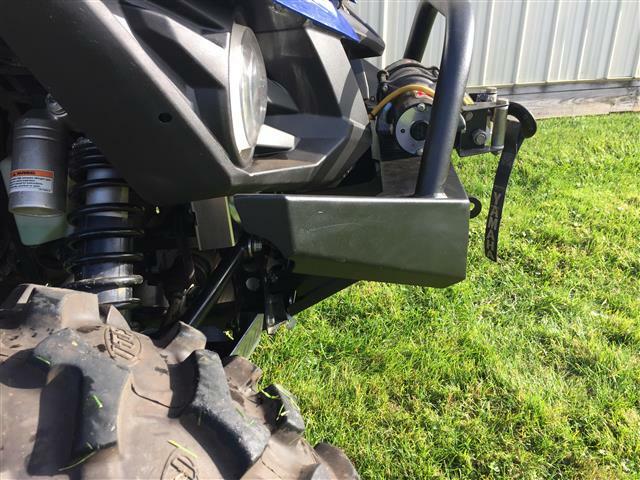 One-Piece construction allows for quick installation using the stock bumper bolts.